How will Oxlade-Chamberlain fit in at Liverpool? Will Klopp shift to a back three? 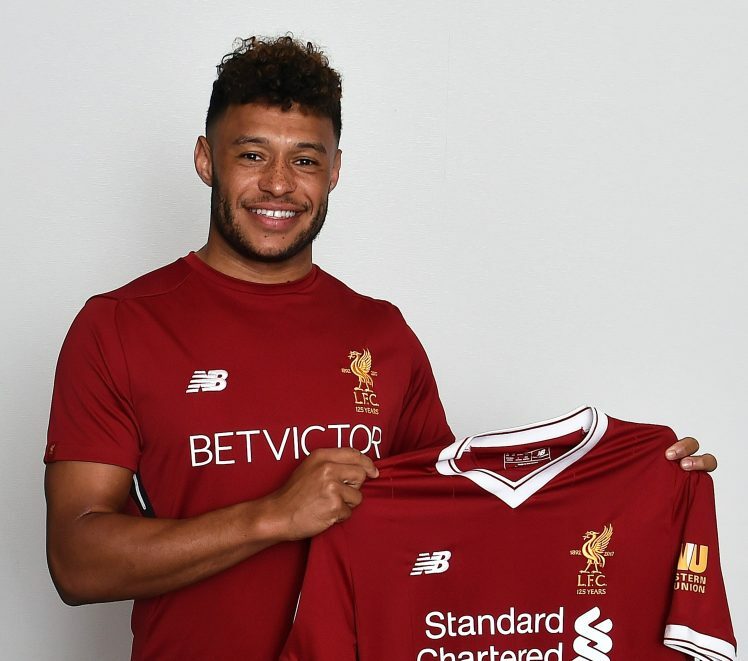 Alex Oxlade-Chamberlain signed for Liverpool from Arsenal on the last day of the transfer window after rejecting Chelsea. Chamberlain expressed his desire to play in the center of the park as a reason for rejecting Chelsea as they were clear that he would be playing as a right wing back just like at Arsenal. But it won’t be easy for the former Southampton player to play as a central midfielder for Liverpool as they have numerous options. Currently Emre Can, Jordan Henderson and Georginio Wijnaldum are Klopp’s first choice and they have started the season brilliantly. Emre Can, possibly the weakest link till last season was terrific against Arsenal. With Adam Lallana and Coutinho set to return, it is nearly impossible for Oxlade-Chamberlain to get game time as a central midfielder. Also, add to the mix, James Milner, who has been promised that this season he would get his chance as a midfielder and the left-back duties will be shared by Alberto Moreno and new signing Andy Robertson. So what did Klopp promise Chamberlain and convince him to move to Liverpool rather than Chelsea or even signing a new contract at Arsenal who were offering him much higher wages? One advantage with Chamberlain is that he offers versatility, Klopp can play him even as part of the front three if needed. He has the pace, energy and necessary skill set to fit into Klopp’s front three. Also, if Klopp decides to move to a back three formation during the season, Chamberlain will be vital as he has played quite well as a right wing back at Arsenal. With Champions League football this season, Liverpool need a big squad to compete on all fronts. Also with Klopp’s high intensity style, Liverpool are more likely to suffer from injuries than other sides. So Chamberlain is certainly a valuable option for his manager. But Liverpool is stacked with central midfielders at the moment and it is hard to see that Chamberlain will get what he wanted at Anfield.